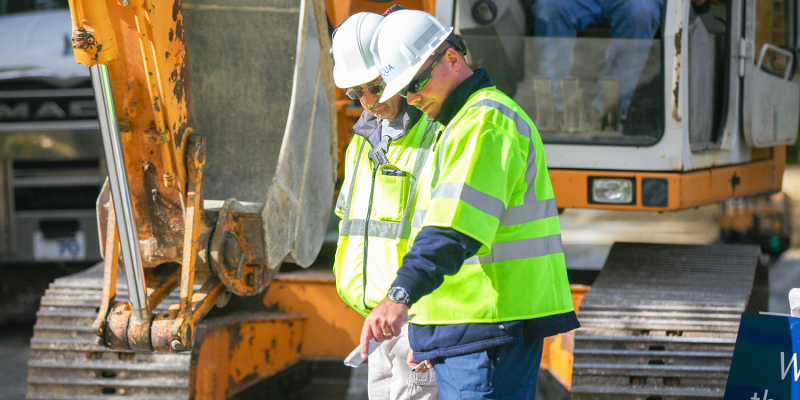 If you’re a municipal leader looking for a professional partner to manage, operate or purchase your city or town’s water or wastewater system, you have come to the right place. Contact Aqua today for more information about Aqua America and to learn how we can help your system. Please fill out the form on your state’s information page.